I ended up doing three separate tours during my time in the Eternal City. I had bookmarked one company after reading a blog post by Sam Sparrow but after a printing faux pas originally, I ended up trying out two other companies first. 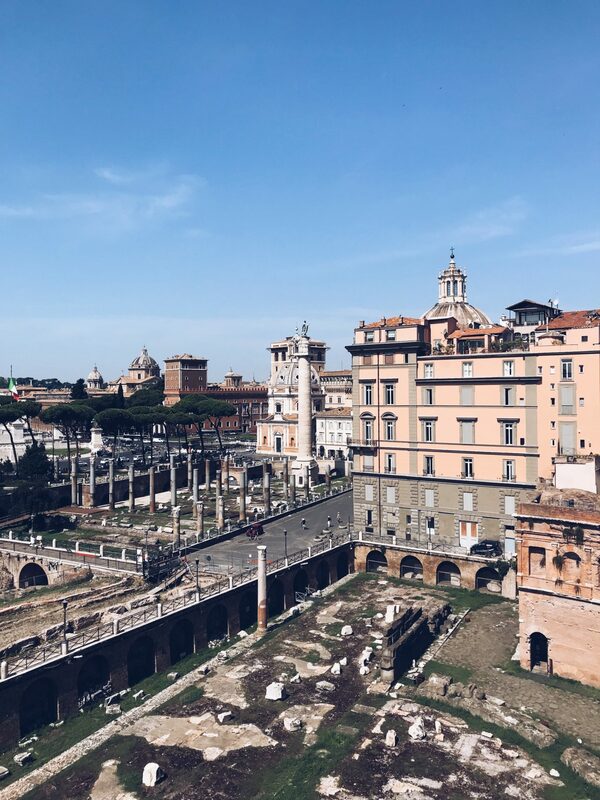 Fancy doing a Roman walking tour? I got you covered. Also, I should note the tours are free strictly speaking – they are tips based so you can tip as much or as little as you like. 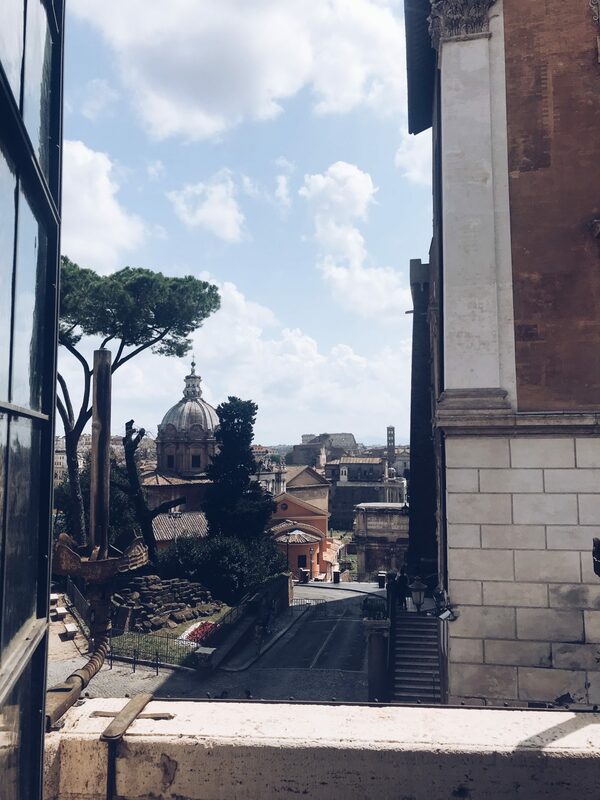 A tour organised by Rome Free Walking Tour was the first walking tour I went on – on the Wednesday afternoon when I was hot, bothered, lost, lonely, had blistered feet after my favourite sandals let me down and wondering if I’d made the right decision at all coming in this trip. But it was fine and I ended up having a good time nonetheless. 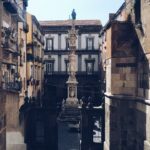 The guide, Frederica, was lovely but the tour group was super big – around 25 people plus and some of the reviews on TripAdvisor said groups can be as big as 45 people. 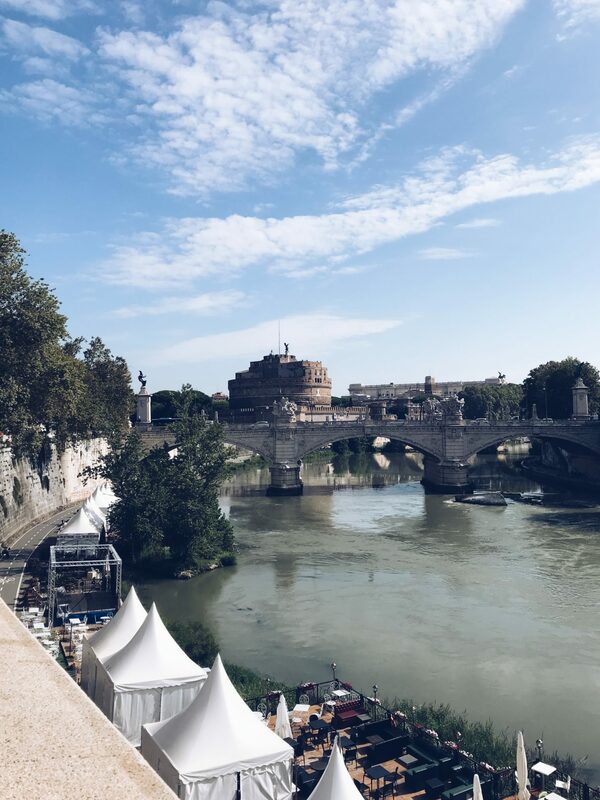 This made hearing everything Frederica said quite tricky as there are a lot of people jostling for listening space and Rome in general is a noisy city. The guides also don’t use microphones due to city licensing laws. 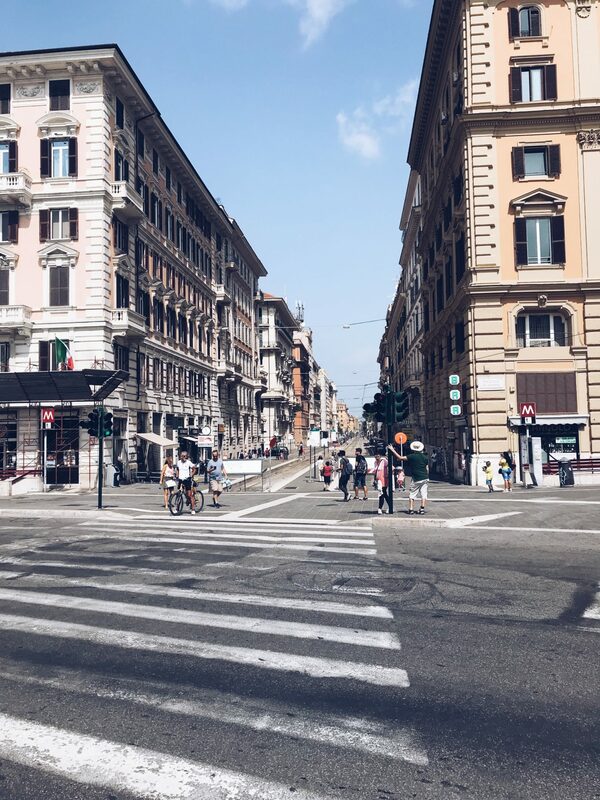 The route we went on took us from the Spanish Steps to the Colosseum so a pretty standard route which hits up the big tourist attractions and lets you get a feel for the city. Frederica covered information on most of the sites we passed by but it was pretty standard overall and you didn’t learn any ‘secrets’. Not my favourite tour but a great starting point. There are two tour groups every day but going on different routes. The above tour I’ve described is the 4pm tour. A few people on this tour had been on the earlier one and the general consensus was it had also been good. Best For: Getting your bearings and seeing the big sights. When: 9am / 4pm every day. Pit-Stop: Chance to grab a drink or some gelato when visiting the Trevi Fountain for around 10 minutes. Register: Unsure! Can do it online but I was never asked for registration details on the tour. THIS TOUR GUYS. It was amazing. I decided to book onto Rome’s Ultimate free walking your after chatting to a couple on the Rome Free Walking Tour who had done the morning version of this tour and had loved it. The tour guide, Jobe, has been in Rome on and off for 22 years and hails originally from Philadelphia. He was such a lovely guy and there a few young solo travellers in the group so it had a really relaxed and chilled out feel to it. 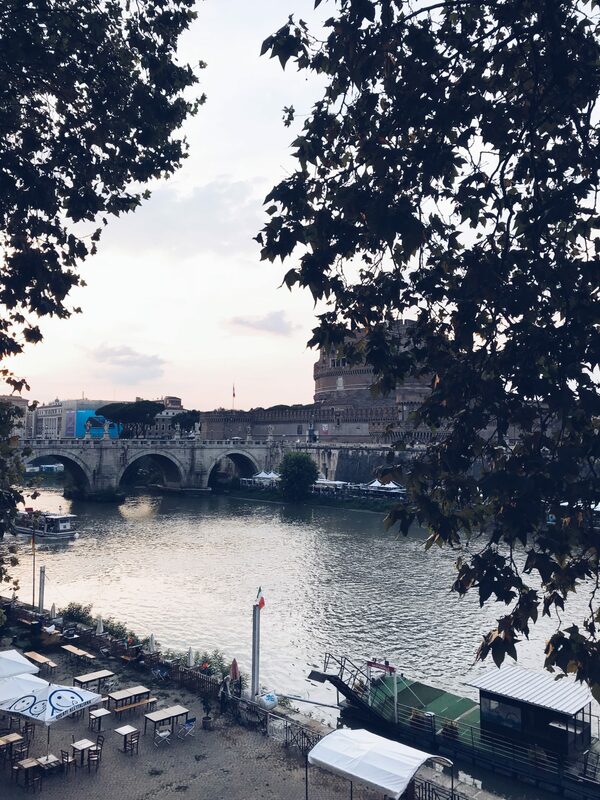 The route was more off Rome’s beaten track and down the back streets, starting at Porto Del Popolo and ending up looking across the Tiber opposite Castel Sant’Angelo. 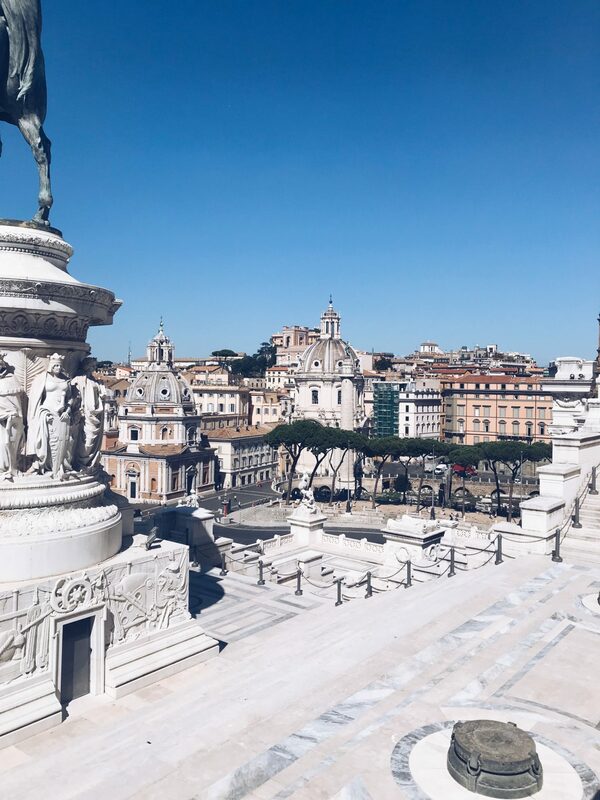 There was so much information on Roman citizens, architecture, the history of different areas throughout time and the impact of the Papacy and Italian aristocratic families such as Borghese and Farnese on the city. I really loved this tour as it was so laid back and interesting. 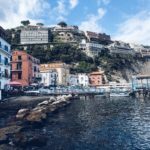 Best For: Back street exploring, friendly chatter and food/drink recommendations. Pit-Stop: Gelato stop before The Pantheon. Register: Yes! Online and then confirm your name in person. And we’re back here! 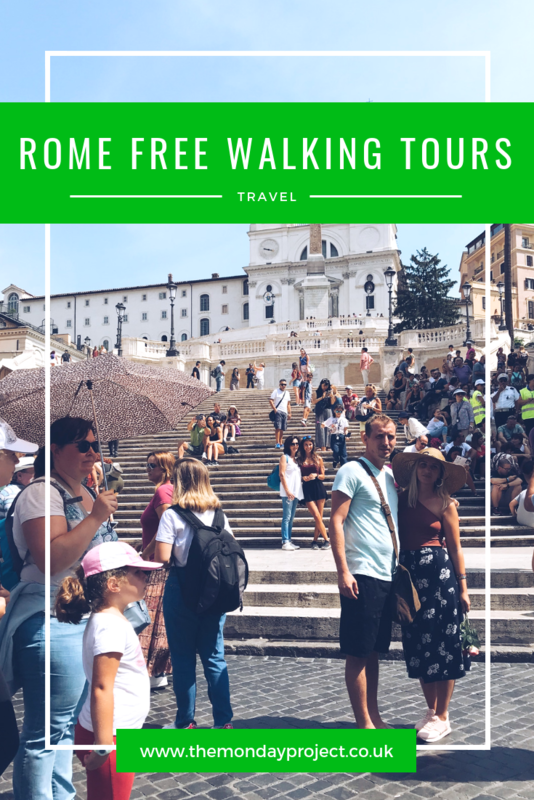 My final experience of a Rome free walking tour was with New Rome Free Walking Tours. 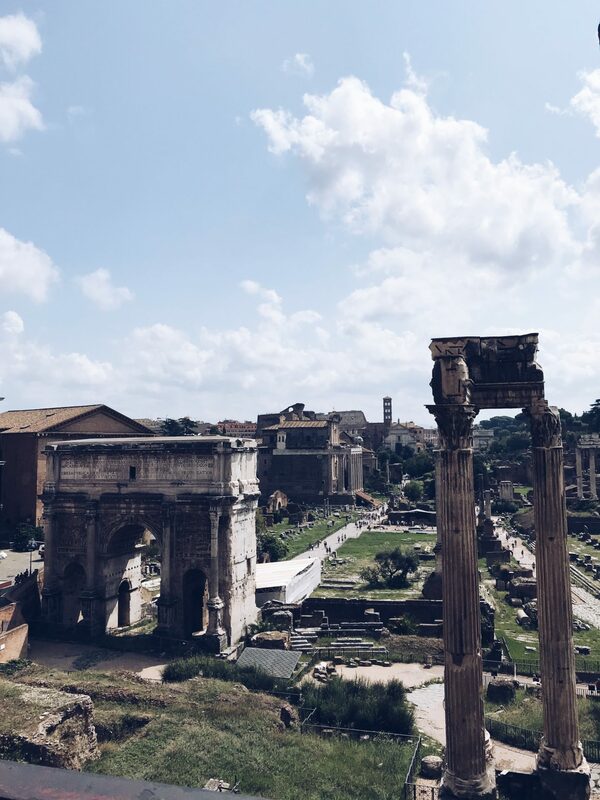 Initially, I had planned to a do New Rome tour on my very first full day in a Rome but when I was doing my planning the evening before I realised you had to print out the voucher to give to the guide so not the best do as alast minute activity. However, I booked my mum and I in and emailed her the confirmation voucher to print out and bring with her to Rome. We did it on our final evening which was a nice way to finish up our time there. Our guide, Stefano, was clearly very knowledge and passionate about Rome but for me, the tour lacked structure and a ‘story’. It felt disjointed with random bits of information being thrown at us with no context. The tour also had no rest stop or snack break scheduled in. 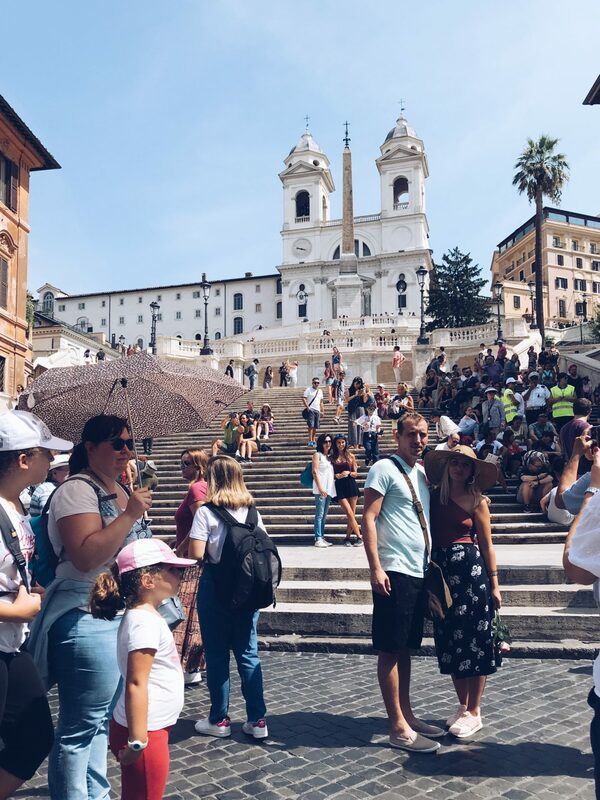 New Rome also require you to cover your shoulders and knees as you enter couple of churches on the route so something to bear in mind when organising your holiday wardrobe/what to wear that day. Best For: Religious information and churches. Where: Outside Keats & Shelley Museum near Spanish Steps. Register: Yes! Online and then you must bring your voucher in a printed form to hand to the guide. They do a roll call at both the beginning and end of the tour. Out of the three, Rome’s Ultimate was my favourite as I loved the laid-back feel and the small group size. Jobe was a fantastic guide and it felt more like wandering the city with friends rather than in a huge tour group. All three however were great fun and I would always recommend doing a free walking tour in any city if you have the time.